← Mystery Monday: Happy Thanksgiving! The holiday season is a time for parades, festivals, and celebration. And another mystery! 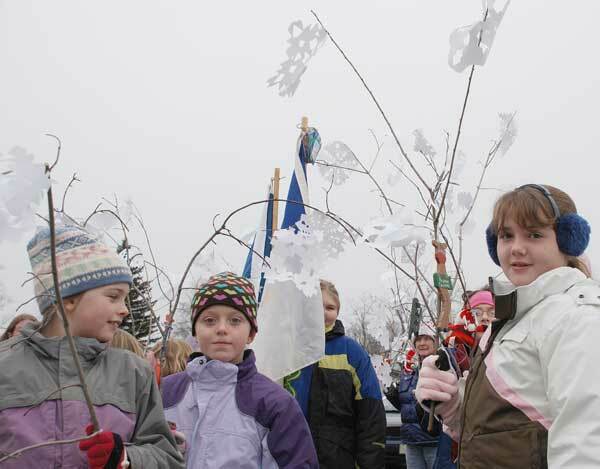 These girls are participating in an annual parade in Maine. For what famous inventor is this parade named? What practical and stylish accessory did s/he design and manufacture? Think you know? Submit your guesses below; we will reveal the answer on Thursday.